Beach front property with colonial architecture. Spacious comfortable rooms with individual character. 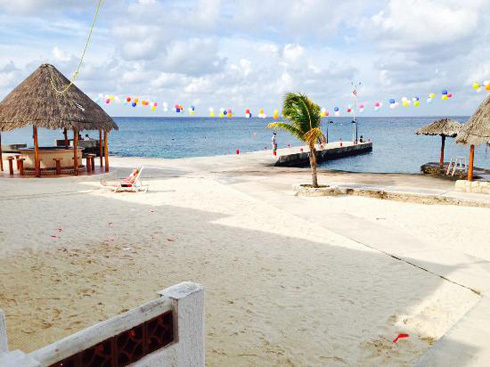 Enjoy our private beach or try our hamocks under our beach side palapas. 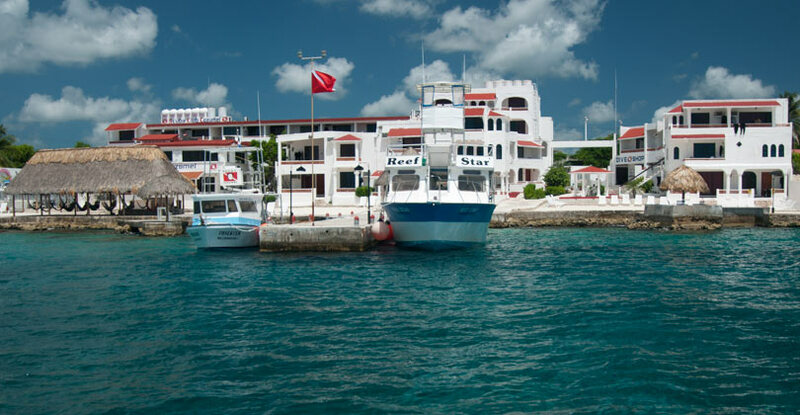 On-site PADI 5 Star Dive Center with a fleet of 7 custom boats - includes air station with NItrox, full line of rental gear as well as offering all levels of certification through Divemaster and specialties. 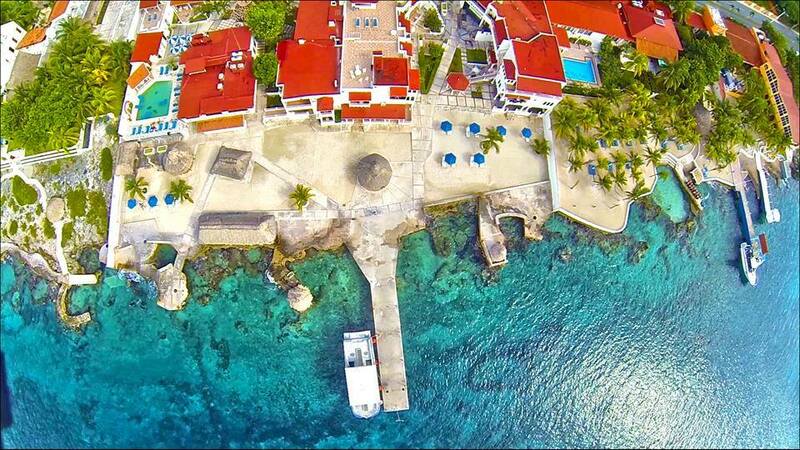 Packages include room, meals and diving and unlimited beach diving.